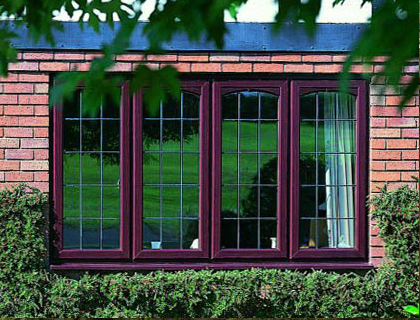 Manufactured from state of the art upvc frame, Sunrise double glazed windows will enhance the look of your home whether it’s a Victorian Terrace, Modern Town House or a Seventies Semi in and around East Anglia. 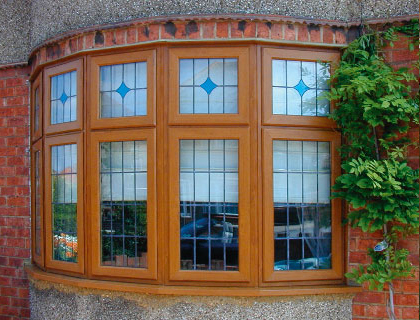 Available in a number of different finishes, including White, Antique, Oak, Mahogany and Rosewood (or a combination such as white on the inside and oak on the outside) it’s easy to find a uPVC style that will match your home. 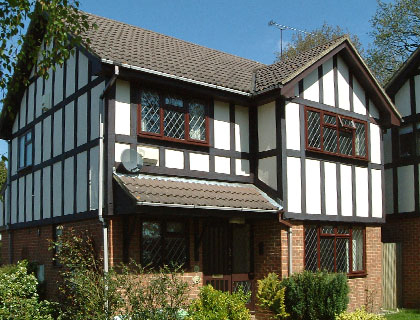 Furthermore, we offer lots of different frame options, like sculptured or bevelled beads, bay and bow windows, leaded inserts, georgian bars so you can truly make your home, your own! 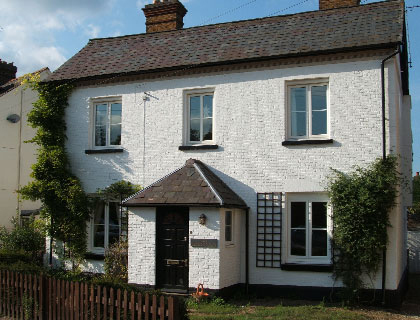 In addition to our fabulous range of double glazed casement windows, we are also delighted to offer Vertical Sliding sashes and Tilt and Turn windows: Our double glazed uPVC Vertical Sliding Sash windows combines authentic detailing from traditional wooden windows, such as equal sight lines, with the benefits of modern PVC-U. The sashes are perfectly balanced and open easily thanks to the clever spring mechanism – no pulleys, weights or cords! The Tilt and Turn windows are simple, smart contemporary style – the optimal choice for easy cleaning and secure ventilation. 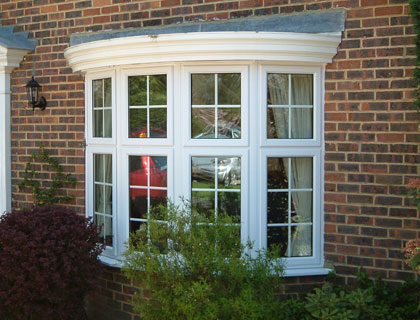 With tilt and turn you get a double glazed window which is versatile and very smart. Opening at the top or the side, this clever glazing is simple to clean and always secure. All Sunrise Windows feature energy efficient planitherm glass and high performance weather seals and gaskets so you’ll remain warm and draught free whatever the weather. 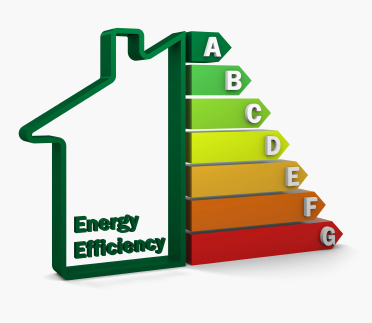 Unlike most pvc-u window companies all our casements are advanced A Rated Energy Efficient Windows which can help cut down on your heating bills by up to 40%. Furthermore, modern PVC-U frames have a smooth, consistent and reliable operation and are extremely thermally efficient. 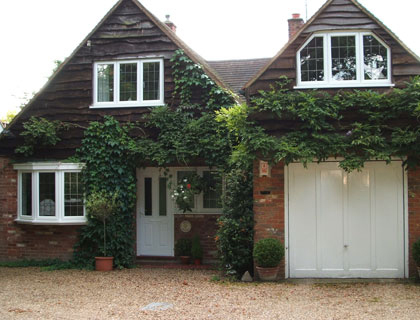 Unlike traditional wooden frames that require annual painting, Sunrise windows need very little maintenance to keep them looking good and functioning well – they only require with a light lubrication of the hinges and a wipe over with a soapy cloth – perfect for low maintenance lifestyles. 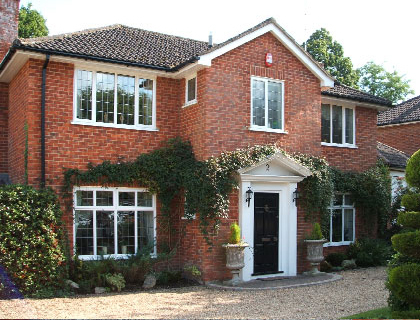 We have installed thousands of double glazed windows right across Suffolk, Norfolk and East Anglia and have delighted customers with our service. We offer a full insurance backed ten year guarantee for those who want additional peace of mind. You will not be disappointed. 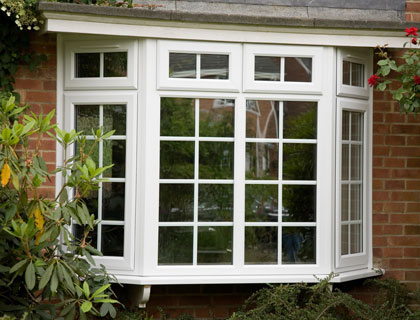 Sunrise Installations offers a range of energy efficient, low maintenance PVC-U Windows.